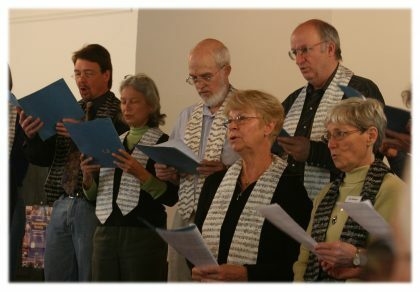 Choir meets regularly on Wednesday nights from 6:30 pm until 8 pm. All are welcome to rehearse without being obligated to sing during a service. Anyone who would like to play during a service is encouraged to contact the music chair to schedule this.